The People’s Print Shop has a new art print by Nicole Gustafsson up for sale. 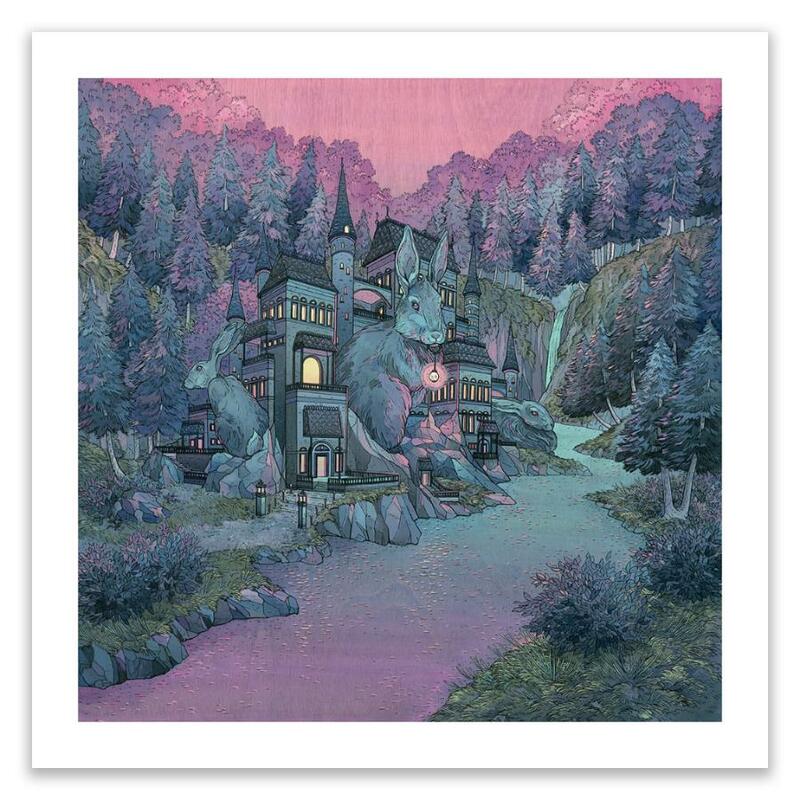 “Warren” is an 16″ x 16″ hand embellished giclee, has an edition of 25, and costs $44.95. Visit ThePeoplesPrintShop.com.